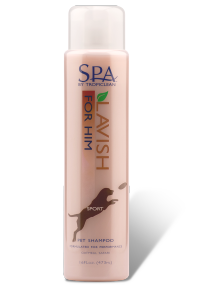 This is a perfect pairing scent for SPA Sport for Him shampoo. A clean, fresh fragrance with a burst of ginger and nectarine awakens the senses. 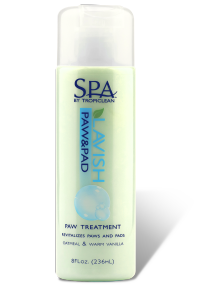 This unique fragrance calms using white tea, while soothing the skin with oatmeal. The subtle heart notes reinforce clean freshness and provide a long lasting scent. Also offers UV protection. 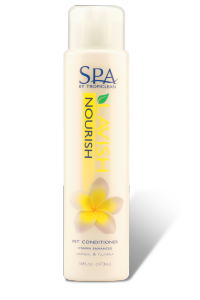 For maximum efficacy, use in combination with SPA Sport for Shampoo. 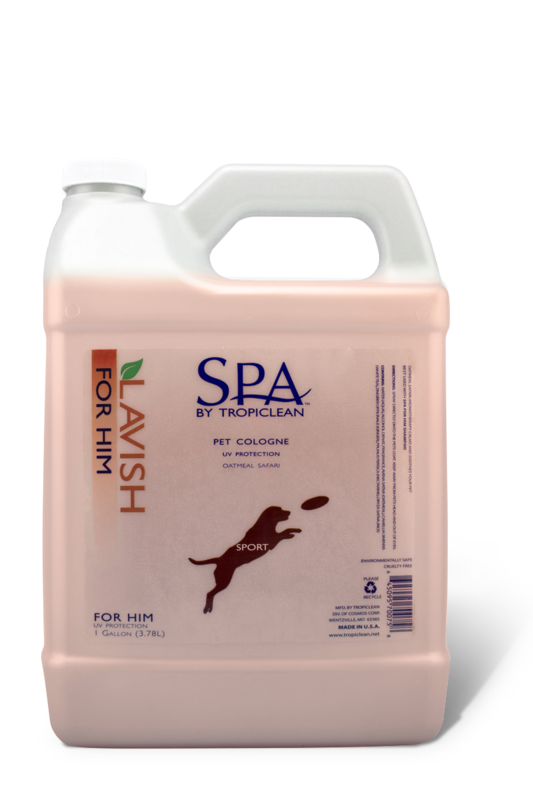 Keep your active pet fresh and clean with more from the SPA by TropiClean line. It smells so niceJust bought this for my Lab and it is fantastic! It smells so nice. I can't wait to buy all the other scents too! 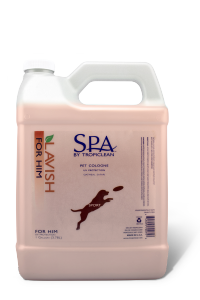 Nice to have a masculine scent on a masculine dogPurchased for my male Border Collie. So nice to have a masculine scent on a masculine dog rather than flowers, fruit, candy, cakes, etc.... It's also great to have a cologne that has safer, more natural ingredients than much of the competition.